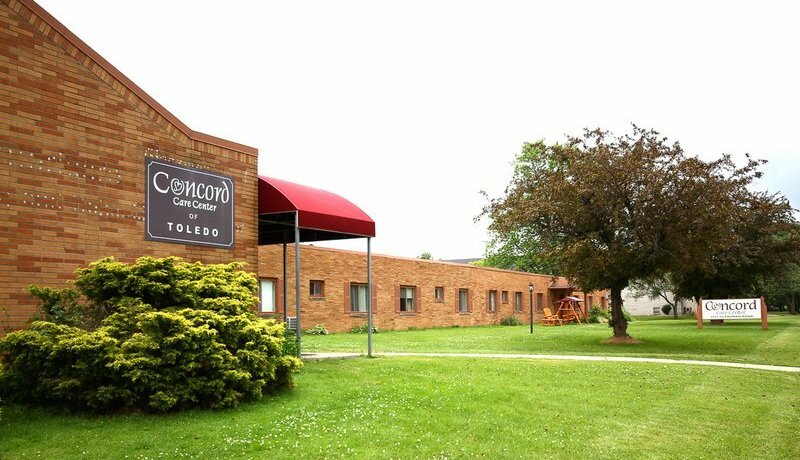 At Concord Care Center of Toledo, there are a wide variety of activities offered each day. This provides our residents the opportunity to interact with his or her peers, helping build self-esteem which enhances each resident's quality of life. The Importance of family involvement and the opportunity for friends to visit is an integral part of the total well-being of our residents. 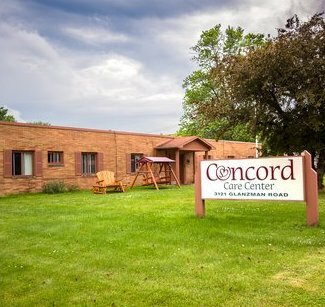 With family involvement and our extensive volunteer programs and community support Concord sustains a personal atmosphere while providing extensive services.